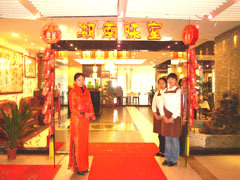 Ai Du Hotel is a 3 star hotel in Guangzhou. It sits in NO1441 DongXiaoNan road, and opposites to Hai Zhu coach terminal. 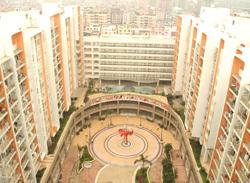 It is on the cross joint of NO.2 and NO.8 metro station, and it is surrounded by Nan Tian business city, Zhong Da Cloth Market and next to Luo Xi Bridge. With convenient traffic that it only takes 15 minutes to the PaZhou International Exhibition Center. With the deluxe decoration, Ai Du hotel attracts many travelers from all over the world, including business travelers and tour travelers. 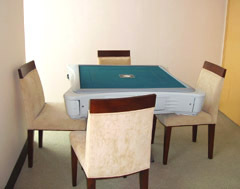 Aidu Hotel has restaurant, Gymnasium, Billiard room, snooker room. There are more than 80 rooms including standard rooms, honey rooms, deluxe rooms and suits. 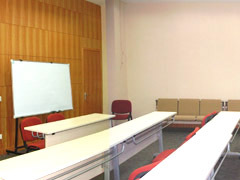 It is the ideal place for business and tour travelers. 2. Two minutes by foot to the subway station. 2) and then take taxi (RMB 40 or USD 6) to the Aidu Hotel. 7. The hotel requires prepayment. No room is available at this moment. Please make sure the check-in / check-out date on the left are correct. If you want to book the AiDu Hotel , please send us your name, arrival / departure date, and preferred room type. Your enquiry will be processed within 30 minutes.